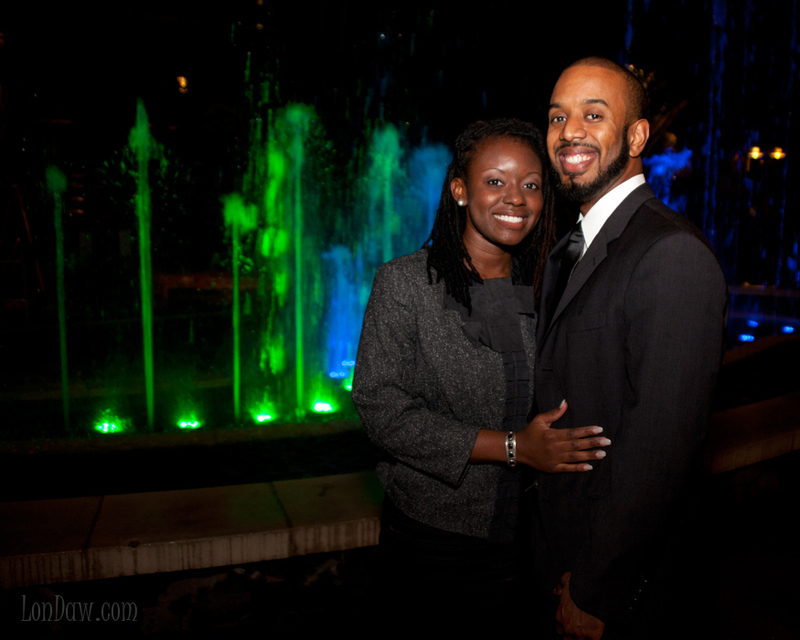 Jameal and Doug, a wonderful young couple, announced their engagement. 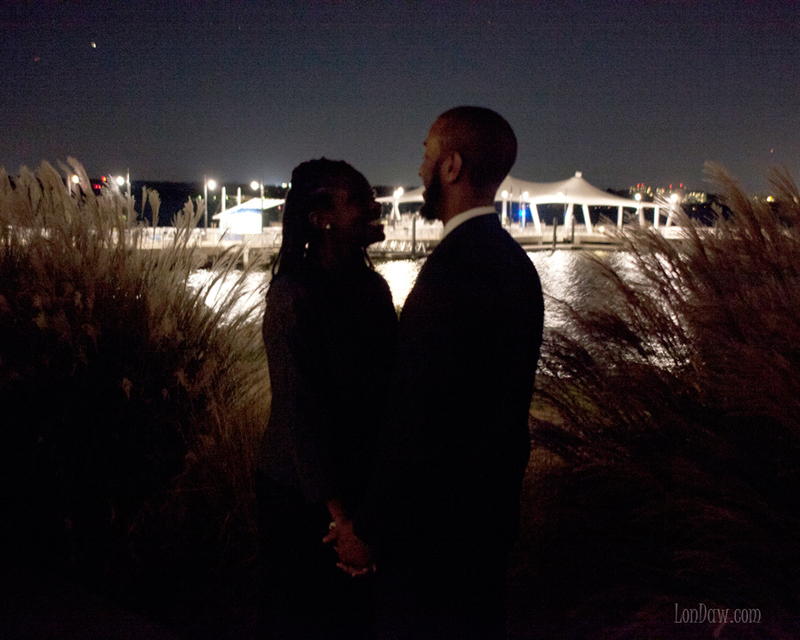 We met at a beautiful location in Maryland and took pictures. 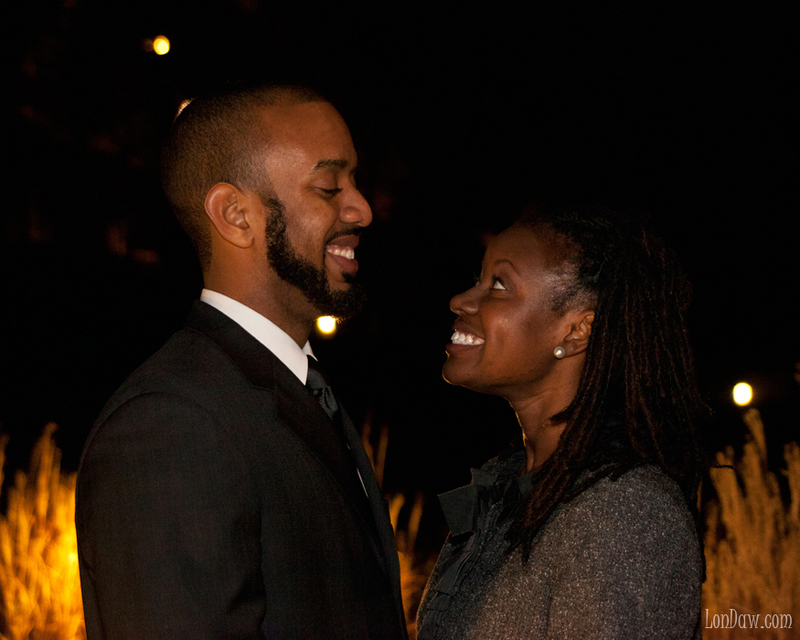 Wishing them many years of happiness! 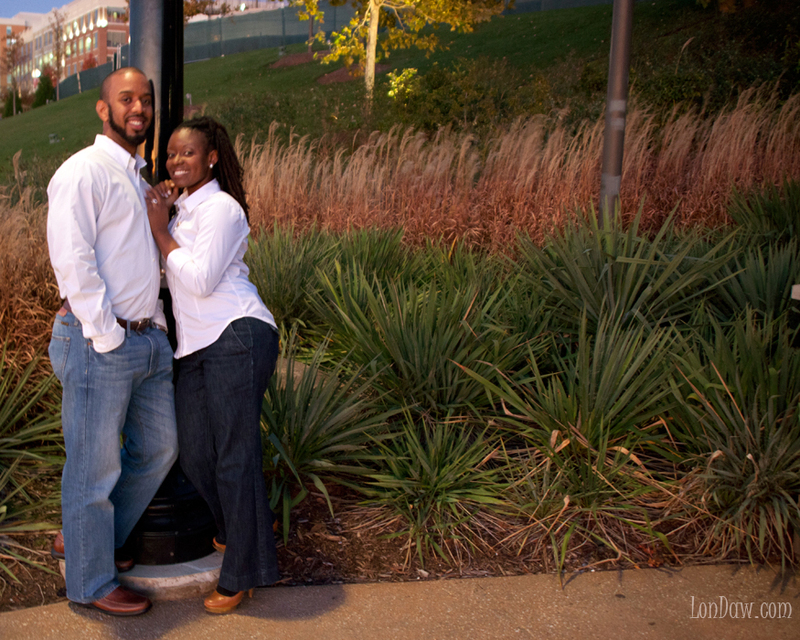 This entry was posted in People, Photos and tagged bride and groom, chapel, Engagement pictures, lifestyle. Bookmark the permalink. ← The Beauty of Fruit and Vegetables. Edible Art.